Wow, it’s February already. While January was a low-input month in the garden, we spent a lot of time planning, sketching and dreaming; the kids chose what to grow in their plots and I sorted out my seed order. It’s definitely time to get on with some spring planning, as well as some quick garden jobs that will pay dividends when the new season arrives. Here are some ideas for quick and productive garden jobs to tackle now. 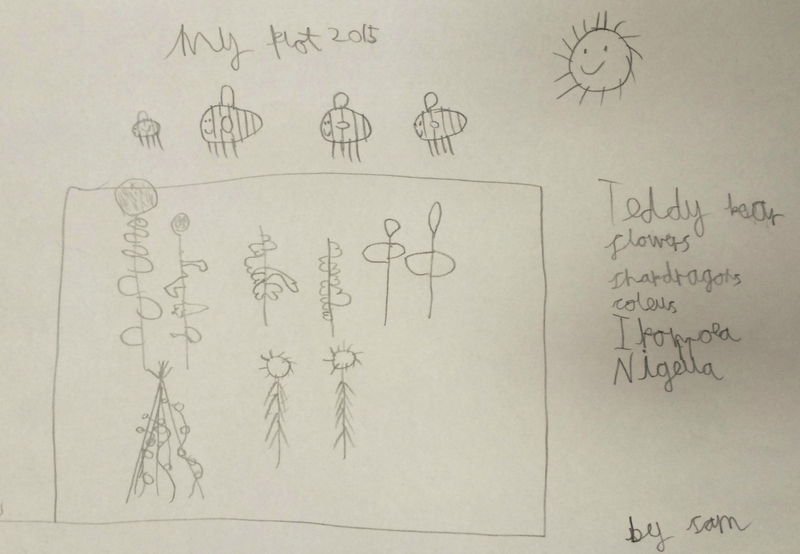 Not to use in craft activities with the kids – although that would be great fun! If you’re planning on growing potatoes this year, then start hoarding cardboard egg boxes now. 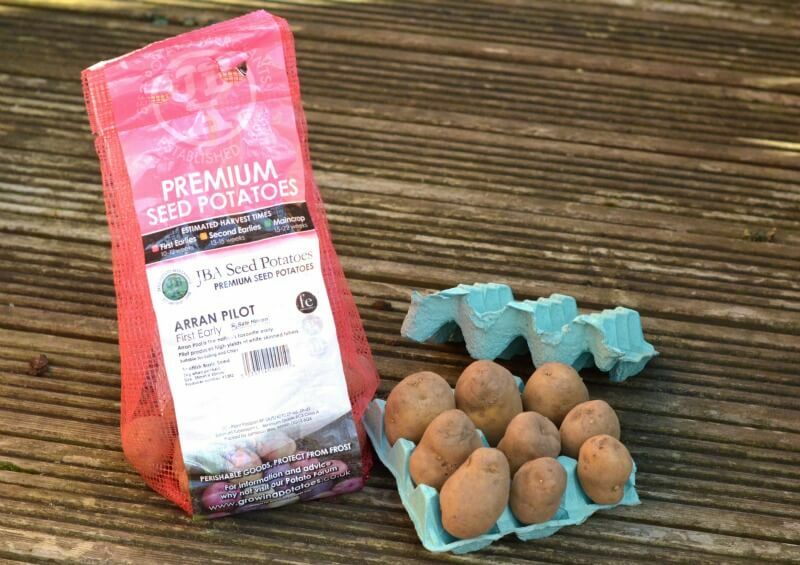 Seed potatoes need to be ‘chitted’ (essentially, left in a cool place to start sprouting) before you plant them, and egg boxes are the perfect holders. You can start chitting early cropping varieties of potato around the end of January. You’ve got a bit longer with varieties that crop later in the summer, so if you haven’t bought any yet don’t panic – but don’t forget either. 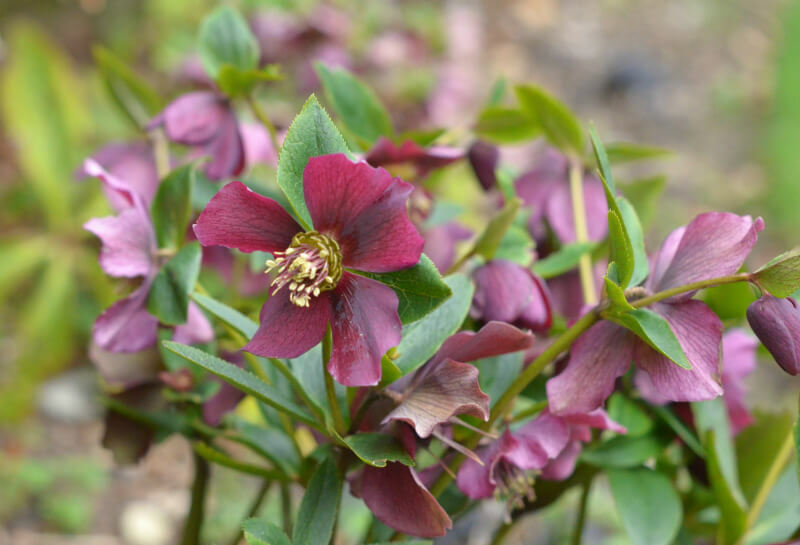 At this time of year hellebores really do become the shining stars of the garden. To make sure you can see this year’s flowers at their best, remove old leaves from each plant. I wish this was a job I needed to do, but my hellebores put on very little new growth last year and there really isn’t anything there to tidy, I think they need a good mulch to cheer them up. 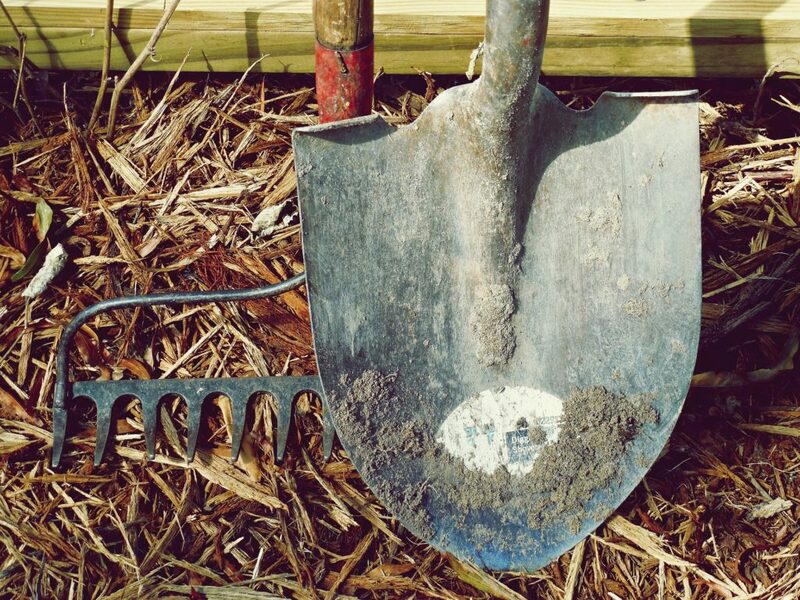 Spring planning isn’t just for the plants; your gardening tools are probably in need of some attention too. Sharpen blades on things like spades and secateurs, clean handles, treat any rust patches and make a note of anything you need to replace. It may sound like a boring maintenance job, but it can be quite therapeutic, and a great opportunity to keep your hands busy whilst freeing up your mind to daydream. If you haven’t already, take advantage of the fact that not much is happening outside at the moment to plan what you’re going to grow or change in the garden this year. A trip to the garden centre, an hour spent with a seed catalogue, or some time browsing online will give you lots of ideas and inspiration, so you’re ready to get cracking when the weather allows. And while you’re in spring planning mode, take a minute to look at your garden from the house; if you can see lots of bare borders and not much else, then add some plants for winter interest to your wish list. I’m guilty of vowing every January to add more interest to the garden for next winter, then forgetting all about it until it’s too late – this year will be different! What gardening jobs are on your list for this month? « Is artificial grass a good option for family gardens? Oh my goodness we have SO many jobs to do …the garden is a tip!